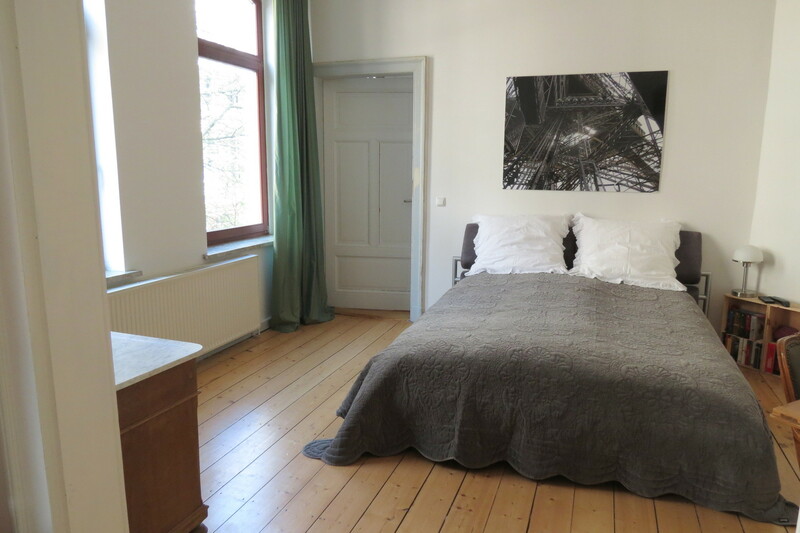 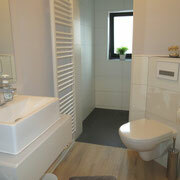 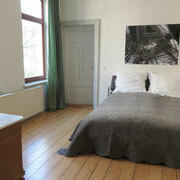 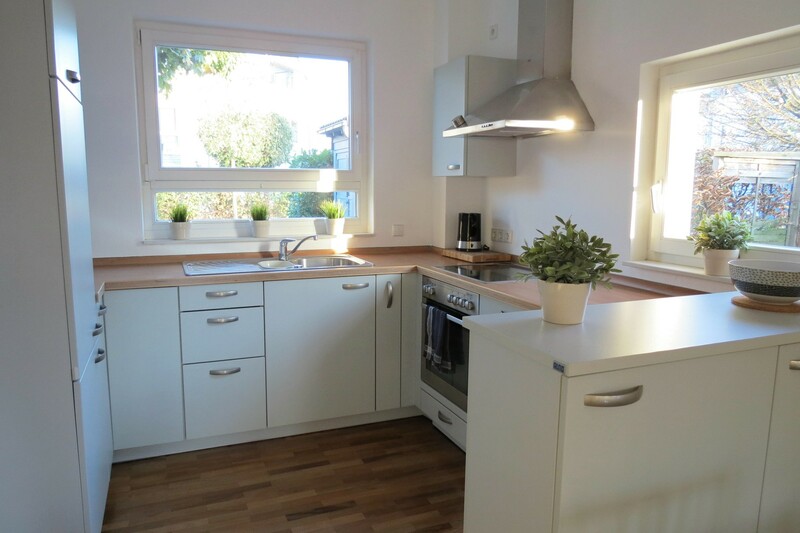 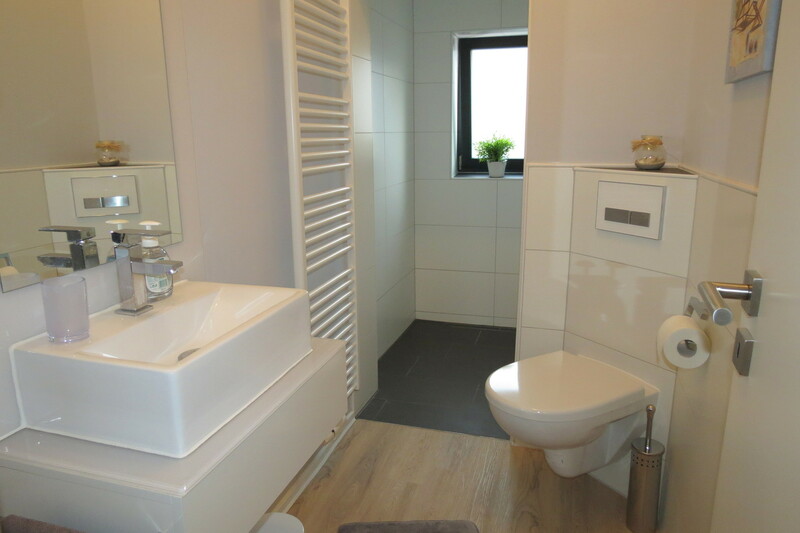 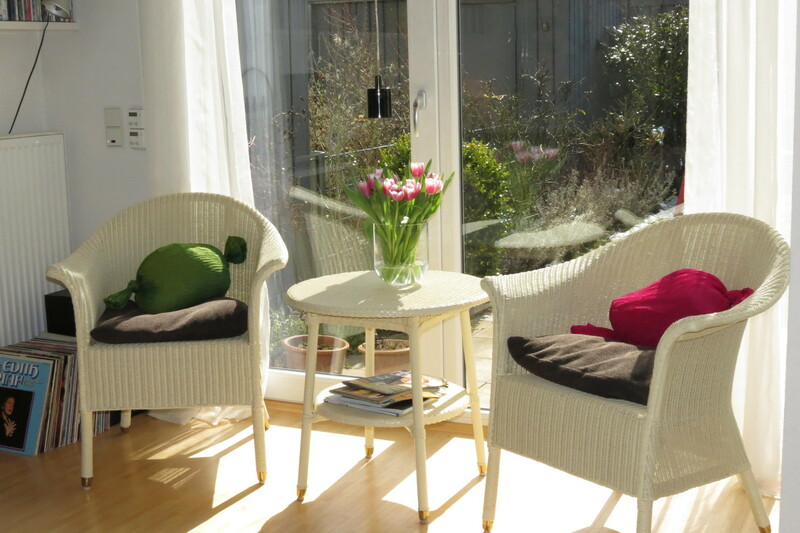 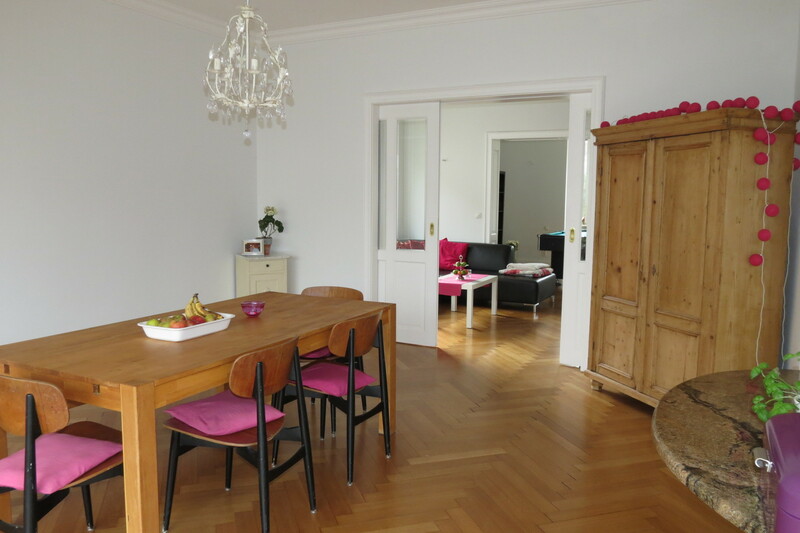 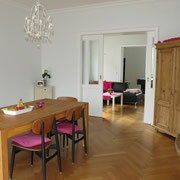 You are looking for an attractive accommodation for your next fair in Hannover? 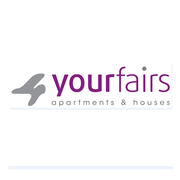 4yourfairs specializing in private apartments and houses is always your best choice to guarantee a pleasant and successful stay in a private atmosphere. 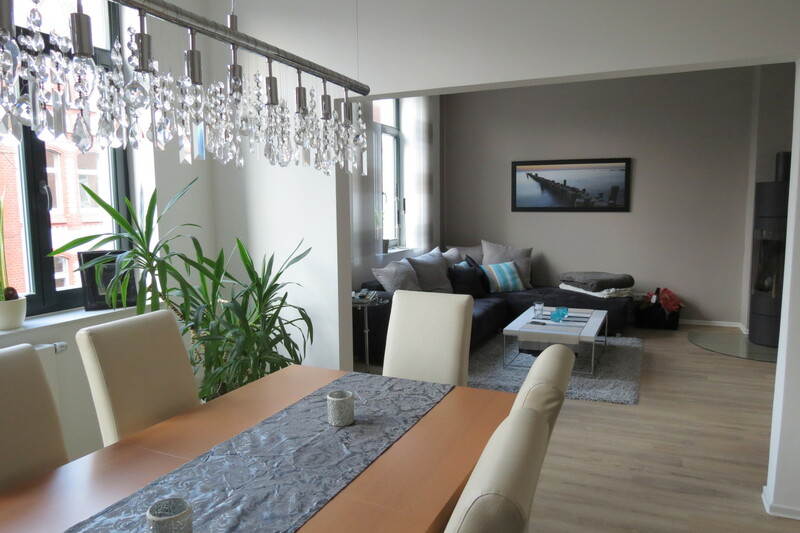 Our goal is not only to beat the competition with a good price. 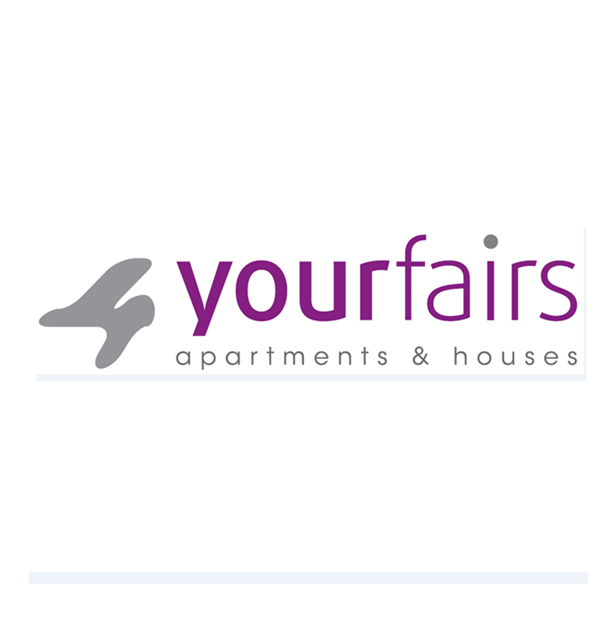 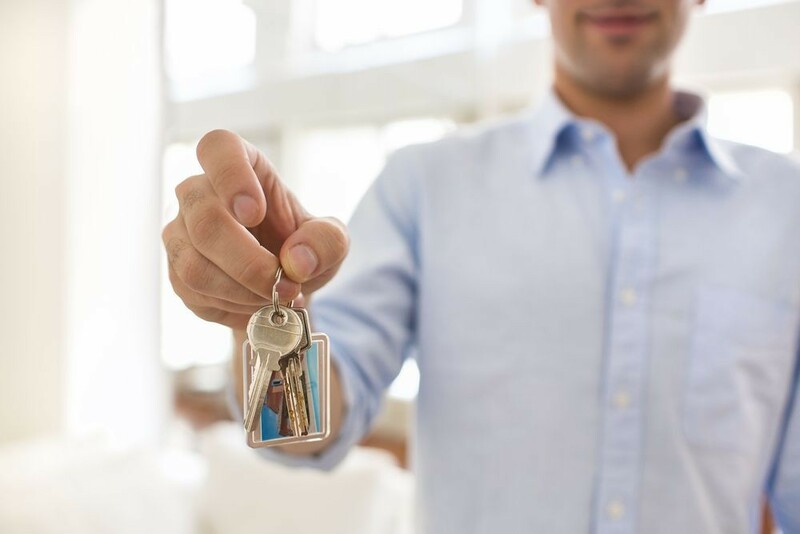 We have spent much time and effort in the selection of our apartments and houses, placing great emphasis on quality and reliability. 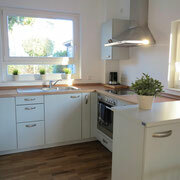 As a result we are pleased to offer you attractive and modern apartments and complete single-family homes. 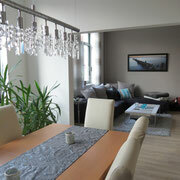 And of course, they are available for your exclusive use for the duration of your exhibition in Hannover.